On the final day of qualifying for the 2018 women’s NCAA Championship meet, with meet entries due on Monday and invites sent out on Wednesday, Ohio State hosted a one-day last-chance meet. With only a small handful of participants, the ultimate results were largely inconsequential to NCAA qualifying, with one notable exception: Northeastern University sophomore Megan Clark, who put herself in qualifying position and set two new CAA Records in the sprint freestyles. Clark swam a 22.29 in the 50 free and 48.47 in the 100 free, both of which broke her own school records set at last weekend’s CAA Championship meet. 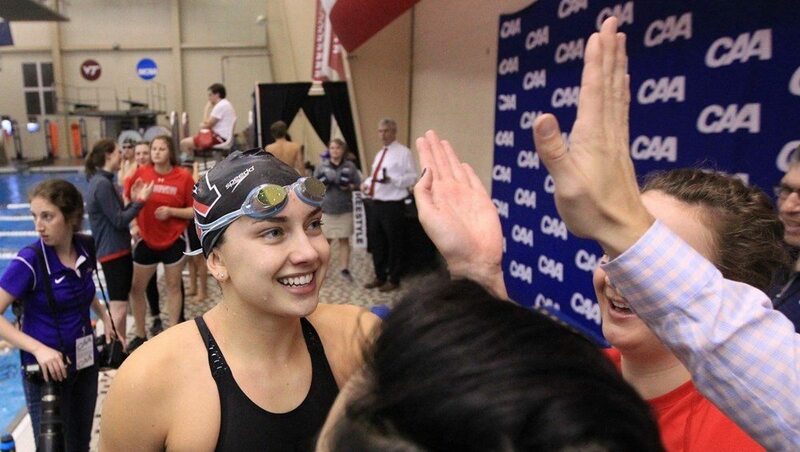 They also broke both CAA conference records that were set by William and Mary’s Katie Radloff in 2009. The more immediate context is that, with what appears to be all times entered into the database, her 50 free time ranks her tied for 39th in the country, while her 100 free ranks her 37th. While the 39th rank is as on-the-bubble as one can be, 37th place in an event usually earns an invite to the NCAA Championships. 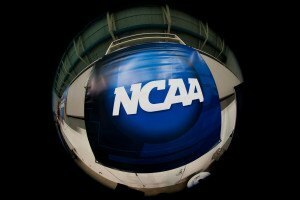 Northeastern hasn’t scored at the NCAA Championships since 2004. Drexel sophomore Alexa Kutch swam 1:53.46 in the 200 back, which moves her to 37th in the national rankings and a probable invitee to the NCAA Championships. Kentucky freshman Lauren Edelman swam a 1:55.99 in the 200 fly prelims. That’s well under what was invited last year, but more importantly ranks tied-for-38th nationally – which is not certain for an NCAA invite, but is in a good position. 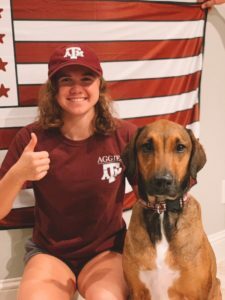 When do the women’s NCAA invites go out? And where will they be posted?